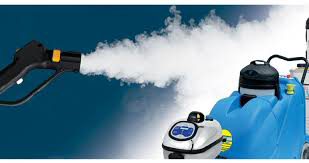 Cleantech Pvt. 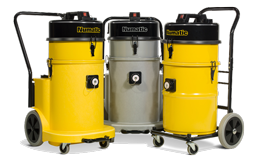 Ltd. is dedicated to delivering best industrial and commercial cleaning, material handling and work at height equipment to their customers along with the training and maintenance services. 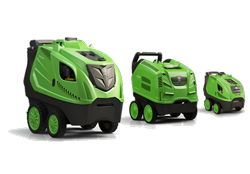 Our team’s hard work, dedication and superior service have made us emerge as one of the market leaders across Pakistan within a short span of time. 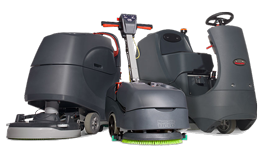 We deal in a wide range of cleaning equipment – from Mopping Systems and Commercial Vacuum Cleaners to Walk Behind and Ride on Scrubber Dryers and Sweepers – and Material Handling and Work at Height Equipment including the Scissor Lifts, Telescopic Boom Lifts and Articulated Access Platforms. 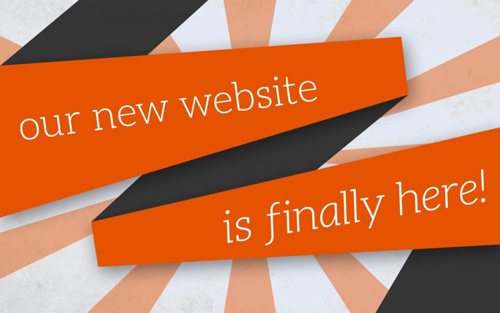 Explore our wide range of products. 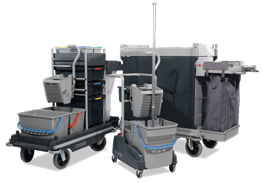 From Mopping Systems to Maid Service Trolleys Offering Versatile Solutions in Housekeeping. 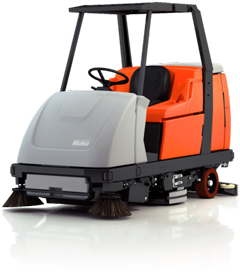 Floor Sweepers including both Wet & Dry Sweeping Options – from Battery or Engine Operated Walk-Behind Sweepers to Ride-On Sweepers. 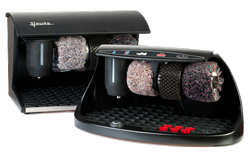 Shoe Shine and Sole Cleaning Machines – from small and practical models to Sole Cleaning Machines for Industrial Purposes. 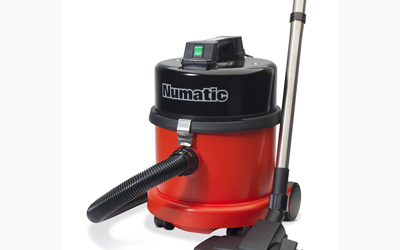 From Dry and Wet and Dry to Medium Duty and Heavy Duty Industrial Wet and Dry Extraction and Hazardous Dust (HEPA filtration) Professional Vacuum Cleaners. 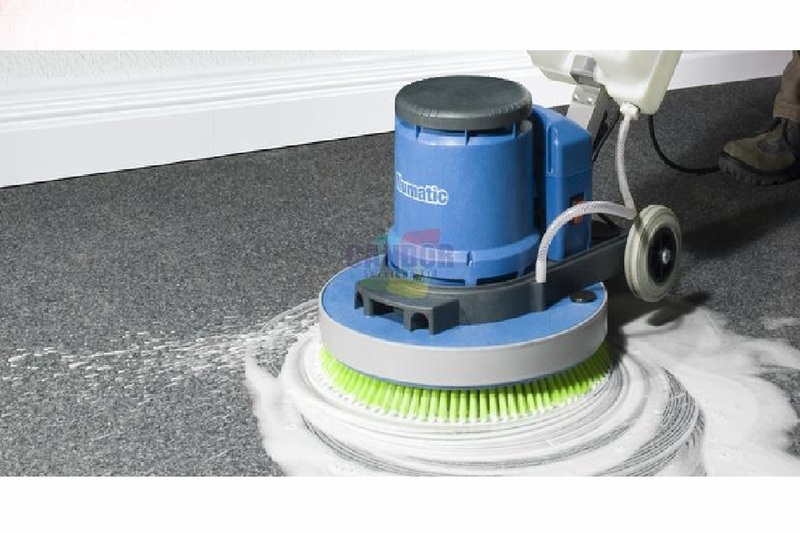 Carpet and Upholstery Cleaning Machines including Spray & Extraction Vacuum Cleaners, and Industrial Carpet Cleaning Equipment. 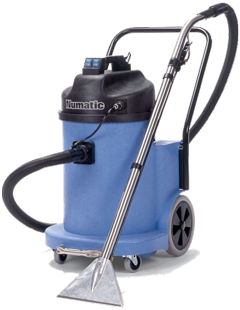 Steam Cleaners for Domestic, Commercial and Health Care Applications from Floor Cleaning and Household Dirt Removal to Stubborn Dirt and Grease Removal. 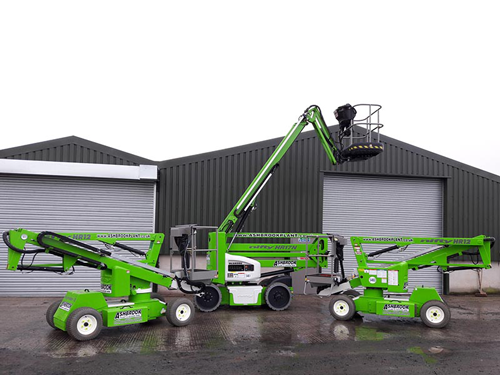 Aerial Work Platforms including wide range of Scissor Lifts, Boom Lifts, Telescopic Booms, Articulated Booms, Material Lifts and Man Lifts. 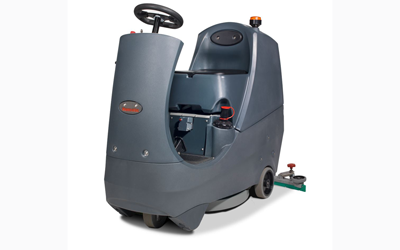 From Single Disc Floor Maintainers to Twintec Mains and Battery Operated Walk behind and Ride-on Scrubbers and Dryers. 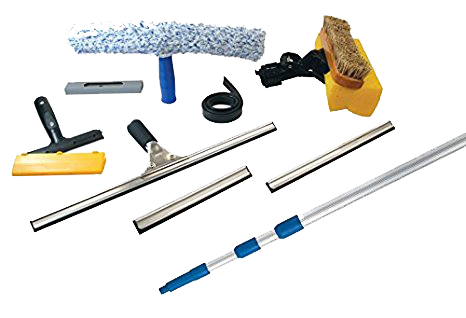 Complete range of Window Cleaning Tools and Accessories including Squeegees, Dusters, Microfibre, Extension Poles and other Compatible Cleaning Equipment. 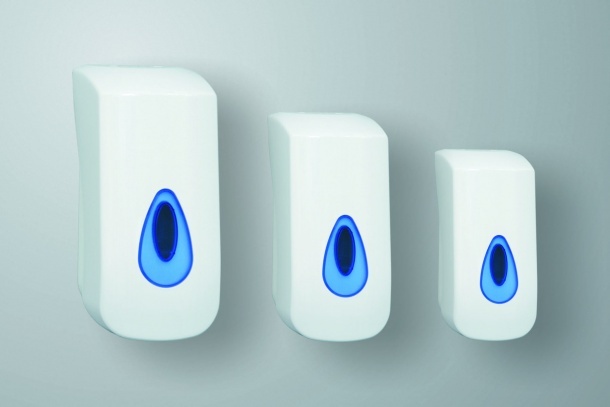 Soap, Paper Dispensers and Hand Dryers including both Modular and Jumbo Options. 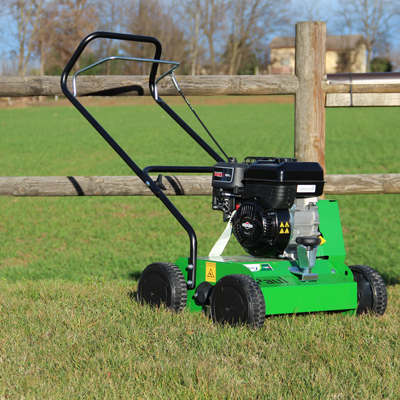 Ground Maintenance Equipment for a wide range of applications including Lawn Care, Mowing and Weed Control and Shrub Maintenance. 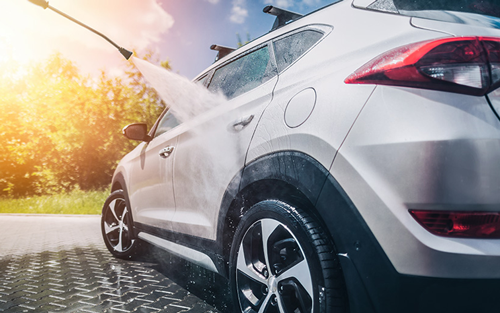 We believe in not meeting but exceeding our customers’ expectations and therefore, our operations are based on customer-centric approach – 3S &T, which we consider is the secret behind our continuous success and customer satisfaction.